I'm looking for a 20' or smaller sail boat for the race to Alaska in . Cal 20, Crown 18 etc. I have next to no budget but want to do this for my 50th so looking for a donation if possible. No sails broken run down all ok. 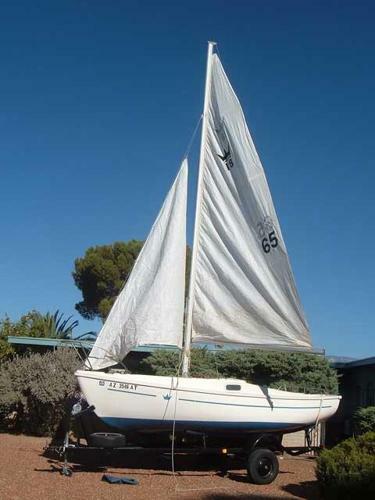 If you have somethin long neglected sitting in your yard how about donating it to a crazy idiot just dumb enough to try and sail it to Alaska.